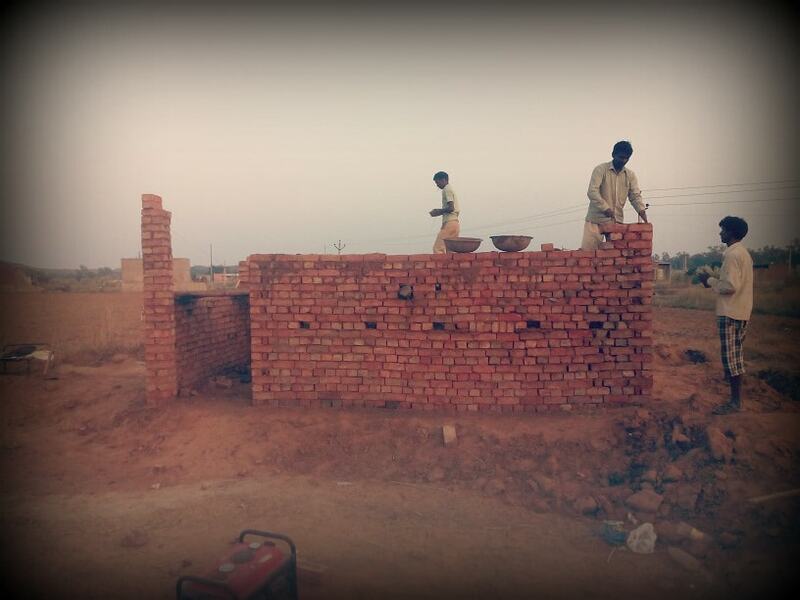 Alwar Children's Home Compound Wall Construction is in Progress. 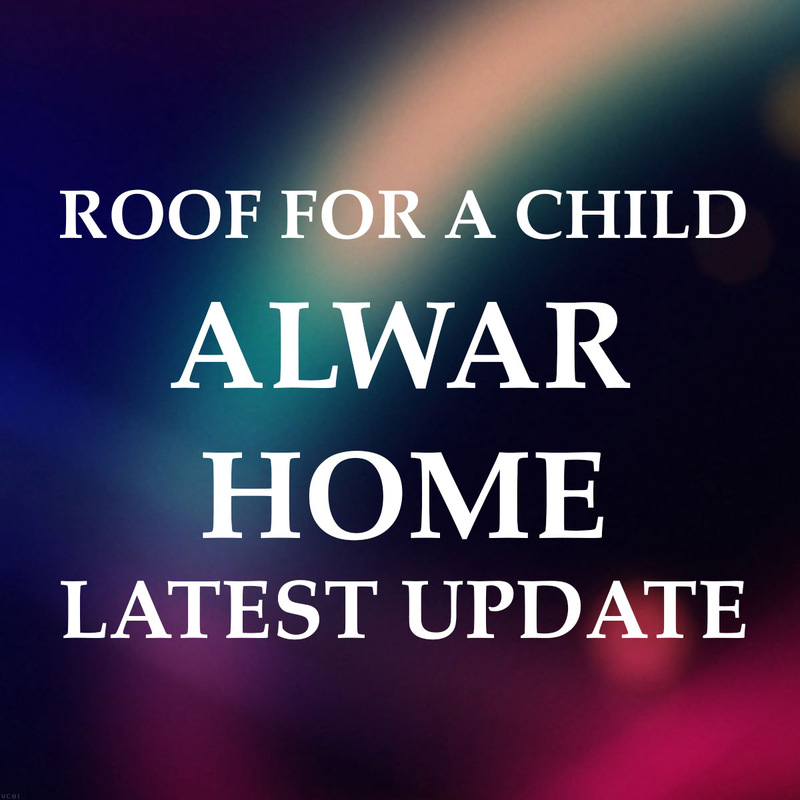 By the immense grace of God, Alwar Children's home wall construction work is in progress. Please pray for Electricity connection so that the construction work will be in a good speed. A few pictures of the ongoing Construction work is updated here. The initial work of laying of the borewell and setting up of water for construction has been completed. Ground water has been obtained, and the motor has been installed and temporarily protected. Next steps : The construction of the compound wall to a height of 5 ft will begin very shortly. The local government has stipulated that the height for the compound wall for childrens hostels has to be atleast 8 ft in height, so this initial wall height will be to protect the raw materials and later, the height will be increased to 8 ft.